Businesses with fleet operations have a lot of unique costs related to their fleet. Fleet vehicles need a large part of the investment, in addition to maintenance & fuel costs. Most of the business managers and owners usually overlook this part of the cost associated with fleet operations. If there are no safety measures for the fleet, organizations incur a great number of capital expenses, increase liabilities and put staffs’ lives in danger. 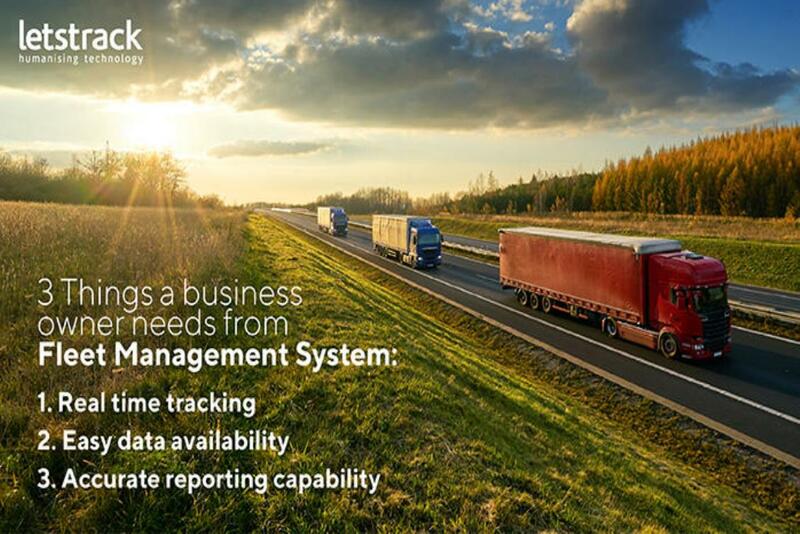 Deploying a GPS fleet tracking solution get ideas and manage the fleet in a good way is a must. It will help to protect the company from redundant liabilities, improve safety, protect assets and so forth. When a business installs GPS fleet maintenance program, they will automatically enhance the safety of the vehicles, drivers and other people on the road. Companies will be able to significantly reduce or eliminate payments for insurance premiums, traffic tickets or accidents. In fact, the real cost of an accident is actually 2% to 10% higher than the accident’s direct costs. Because the true costs of an accident have a lot of hidden factors including lost revenue while the vehicle is out to work, failure to meet service deadlines increased insurance premiums, lost labor while a driver is at the accident scene, lost jobs, and damage to the business’ image and public relations. 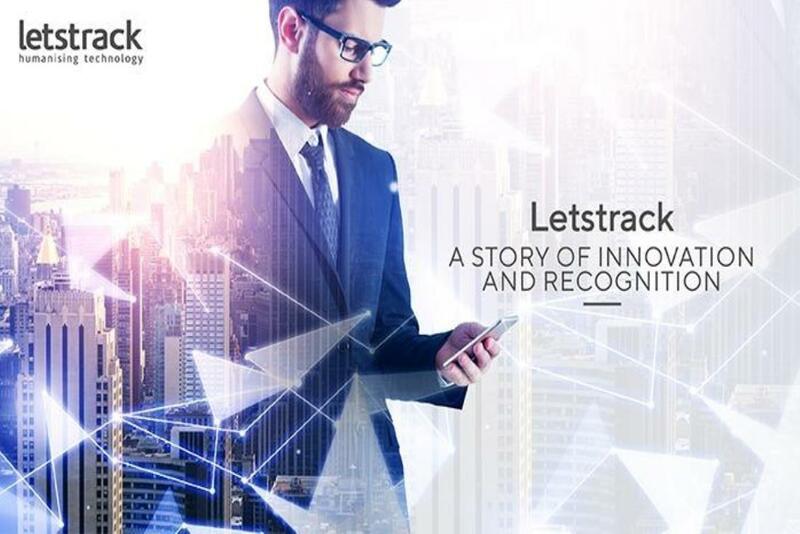 Letstrack provides whole engine diagnostic abilities, providing a real-time snapshot of what is going on behind the scene within a vehicle while on the road. This data is served to each smartphone devices- anytime, anywhere. 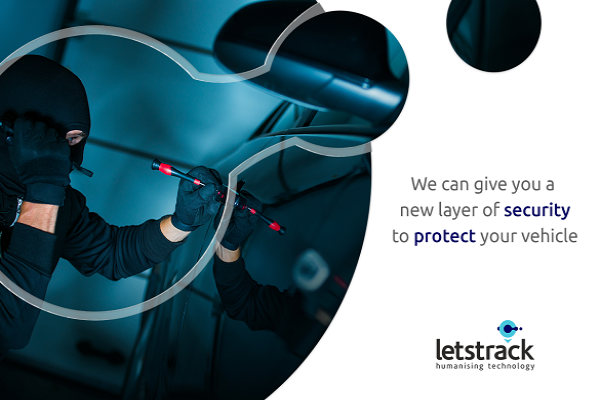 This type of technical mechanic can automatically find out factors in a vehicle such as an instance requirement, saving time and investment of money on extra maintenance checks, vacuum leaks, automatic maintenance scheduling, and overheating, drivers’ safety and vehicles’ condition. Finally, reduce the extra investment of organization and help in the growth of the company. In fleet businesses, the fleet crash is the main problem. According to a study, 70% to 80 % of accidents are due to drivers’ bad habits. And the driver is also got injured. Speeding and hard braking are the main indicators of drivers’ poor driving. Fleets of all sizes, from heavy to light face same difficult instructions such as finish the job as soon as possible, but work safely. No doubt “the need of speed” is the must. 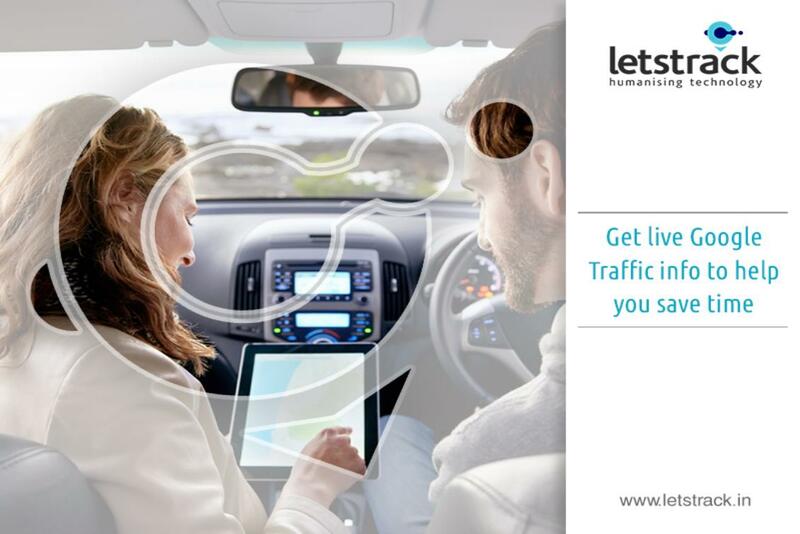 Without investing in hardware upgrade, Letstrack offers whole information into reckless driving behaviors like speeding and hard braking and gives helpful tips for drivers to improve those habits in real-time. 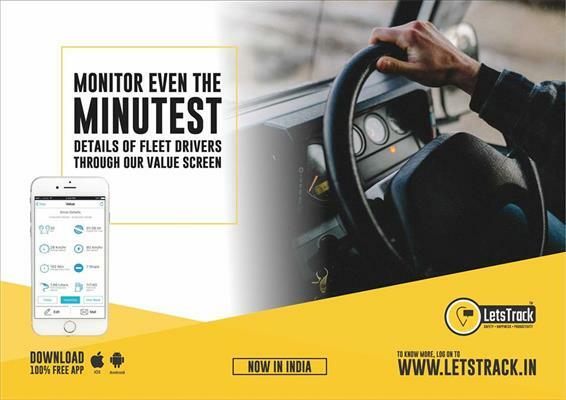 Finally, Letstrack fleet tracking solution offers fleet managers and drivers alike with a constructive way to fleet operations and provides companies to cultivate a healthy company culture that is focused on efficiency and safety of everyone. A business can only grow if it is using all its resources efficiently & effectively. In order to maximize the profits, a business must explore new ways where it can improve itself. 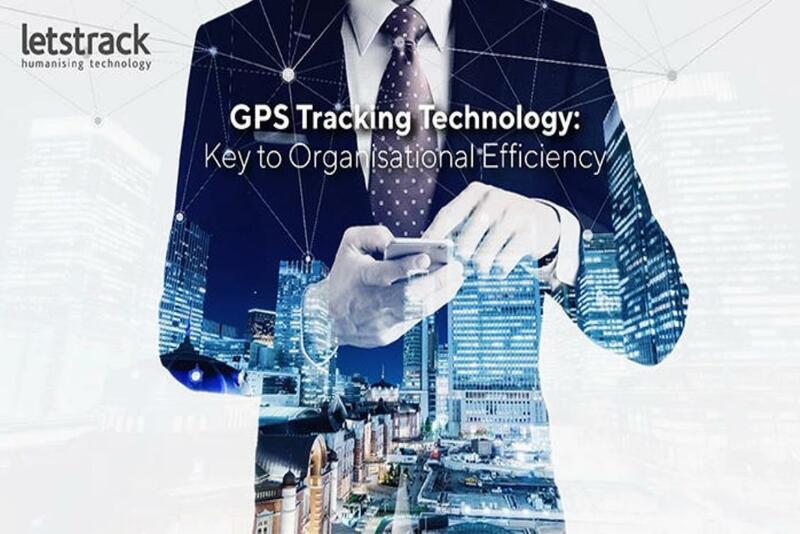 Fleet companies want more workload as it is the only way to maximize their profits and GPS technology can help them to do so by using their resources efficiently & effectively. One of the best ways to improve workload is to optimize the route with the help of a GPS device. Optimization of the route means planning out the best route & that can lead to increasing the number of jobs per day. There are a number of factors that need to be considered before planning out the routes, including factors like traffic, customer preferences, weather & distance from jobs. 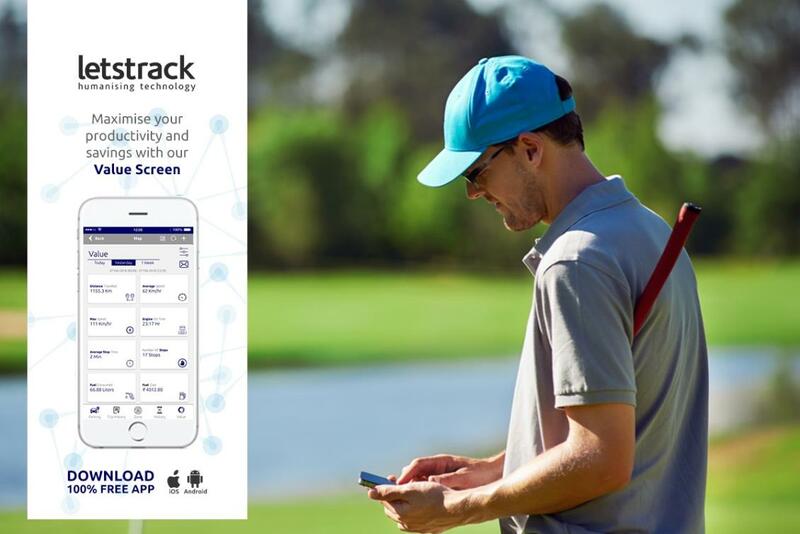 Letstrack GPS devices are smart enough to calculate the routes based on these factors. As a result, the management can squeeze more jobs out of a day. 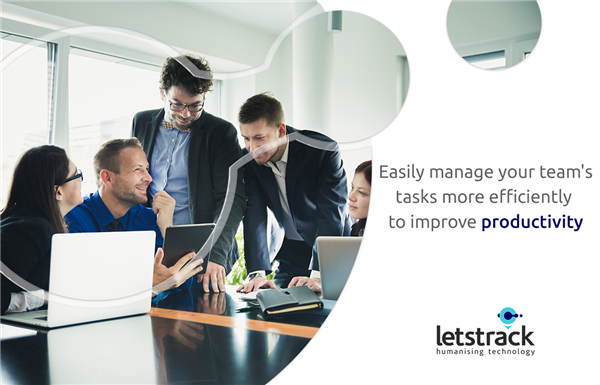 Another way to enhance the workload is to focus on job efficiency. A business should know that whether a driver is productive on their current routes or not. 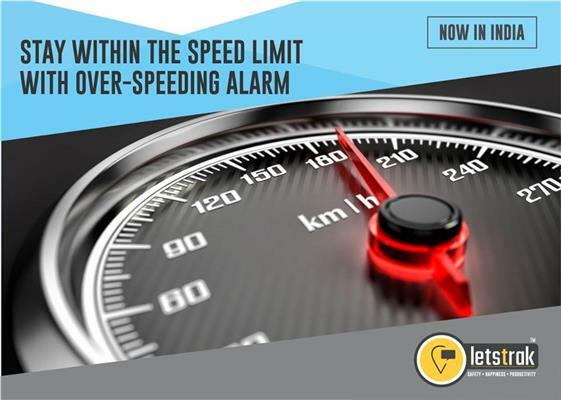 This will give businesses an opportunity to understand & evaluate the work productivity by measuring the amount of time a driver spends on the road compared to time spent off the road, number of breaks taken by drivers and how long those breaks were. 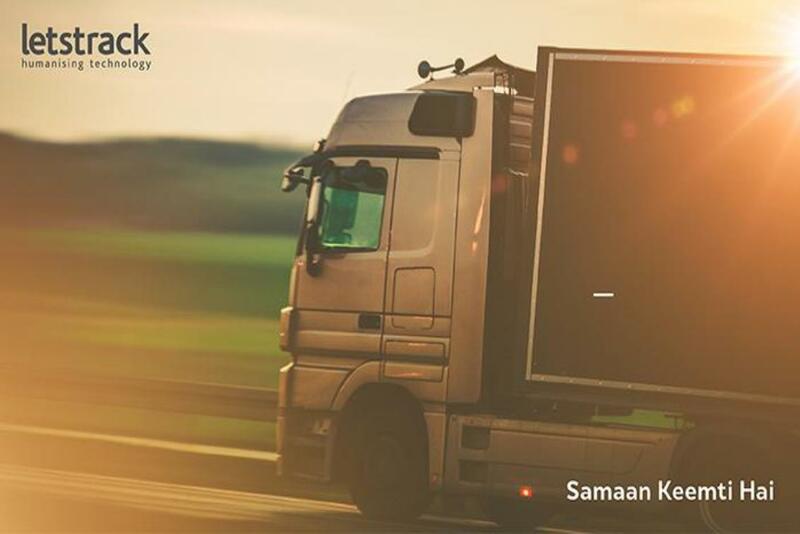 With the help of GPS tracking devices, a business can eliminate the unproductive drivers that take long breaks and don’t start their jobs on time. 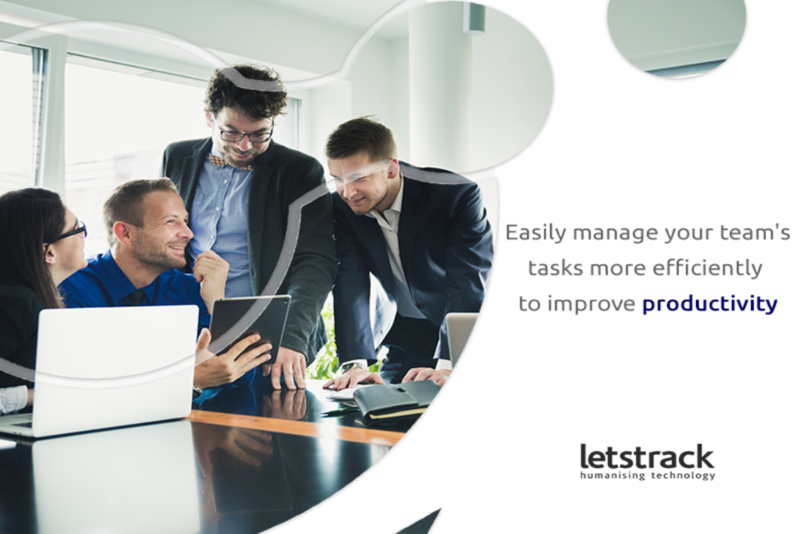 The last way is a crucial one as it focuses on task productivity, a business needs to understand how much time an employee spends time on a task that generates revenue for the business. Logistics business depends on number of deliveries their employees do in a day & with the help of GPS tracking device a proper evaluation can be done by logistics business in order to recognize how much a whole process of delivery consumes time & which task, in particular, consumes the most time, for example, it could be that inspecting or completing the delivery paperwork consumes way more time than it needs. How well you know about GPS tracking devices? You know it can do way much more than just to track. Despite how common and essential GPS devices have become, a lot of us are still not aware of its full features. Give a thought to this & you will realize that you barely know much about GPS devices. 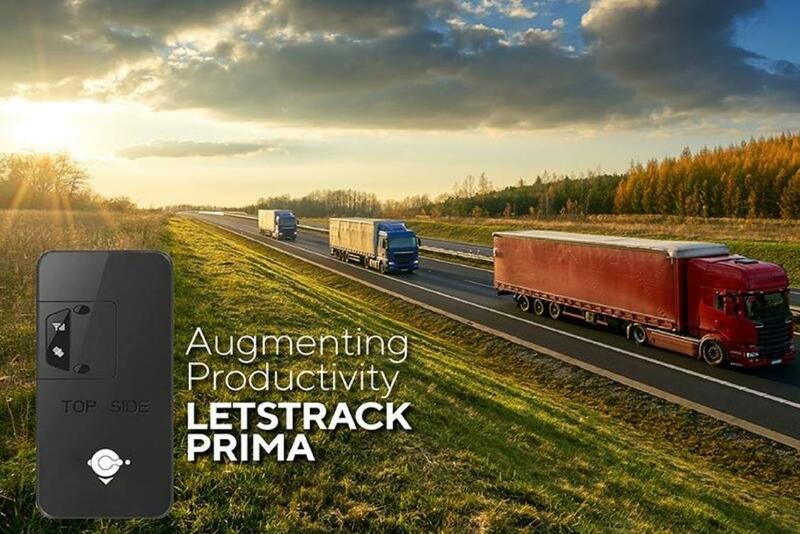 No more standard services of GPS tracking device, now it can be fully customized to meet your diverse needs, whether it’s for personal or business use. Maintenance of logs, setting up fuel sensors, customization of maps, Set speed limits & software to meet your precise needs. This feature is mainly for businesses as they require continues monitoring. Maintain logs & activity reports & refer to personal or fleet route reports at any point in time. All data is maintained on secure servers & can be stored for a lifetime even. Yes, indeed you can do that, monitoring a driver’s behavior is very important especially in case where family’s security is involved. You can get to know driver’s behaviour when your kids are in car, like how many times he has harsh braked or gone over speed limit, number of sharp turns taken & the best part is via app you track all this live. 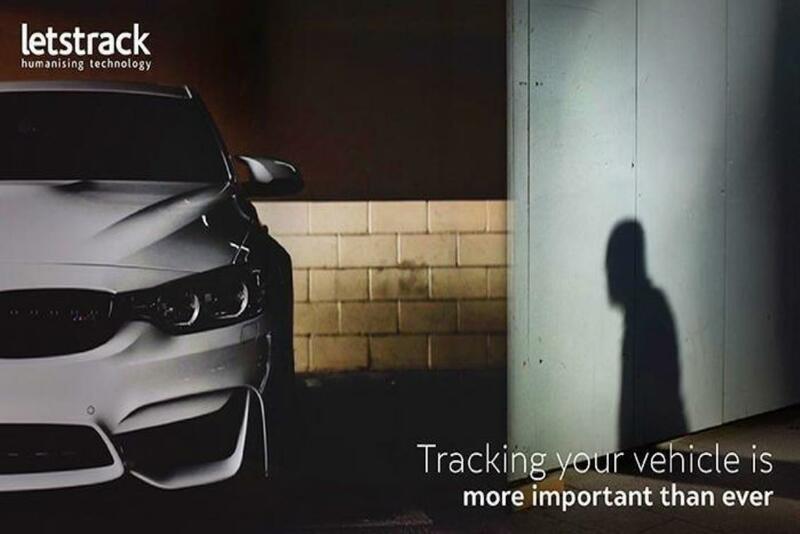 You must be aware that GPS can be used to track thieves & stolen vehicles, but did you know that now GPS trackers can also give theft alerts to the owner & enables you to disable vehicles remotely in the event of a theft? This special feature ceases thieves when they are in action. Are amused with what we have shared with you? 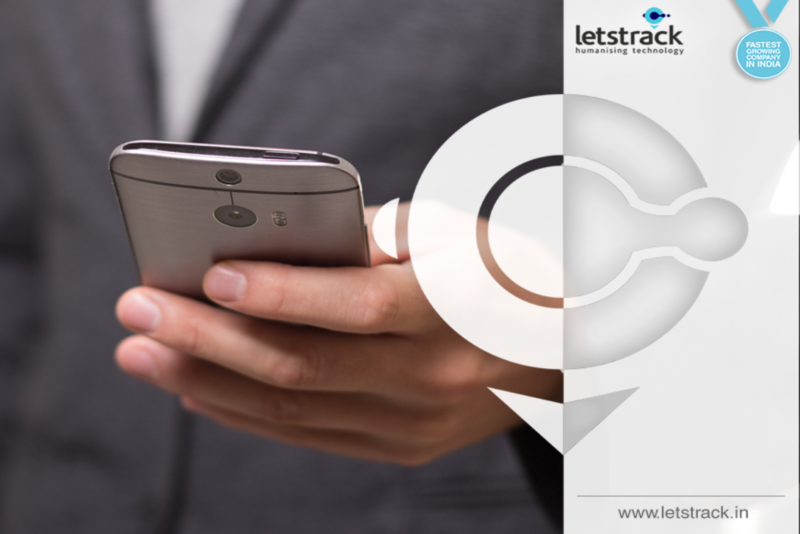 Hopefully, now your perception towards GPS tracking device of being merely a tracking device is changed. In a country like ours, where the number of cars is increasing by the day, it is natural to face car parking issues, whether you are parking your car in your society, office or in any public place. The everyday struggle to get a safe parking space sees no end & out of desperation we end up parking our vehicles in an unsafe location, exposing them to theft. A GPS tracking device in such a situation would do us a world of good, equipped with features like ignition on notifications, vehicle toe notifications and immobilizing the car in case of forced entry. 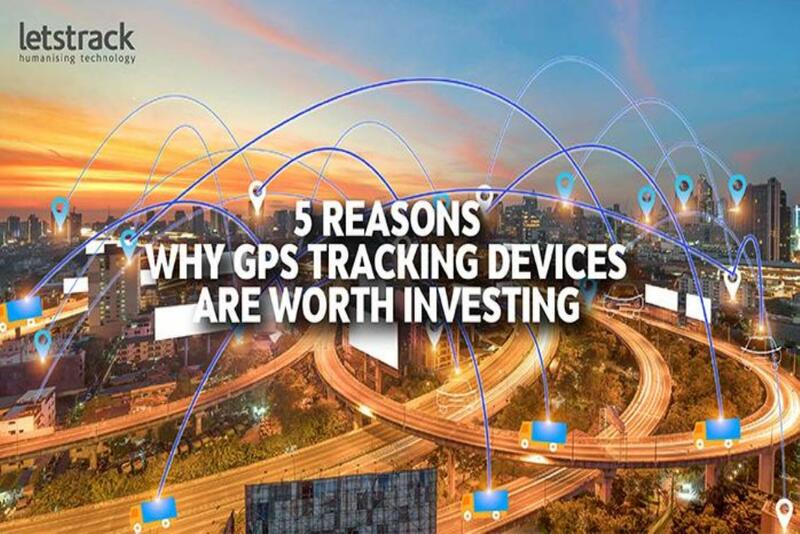 Hence, it is now absolutely essential & worth investing in a tool like GPS Tracking Device for location monitoring, safety, anti-theft & piece-of-mind. Many Indian car owners these days are now looking to equip their car with a GPS vehicle tracking device. 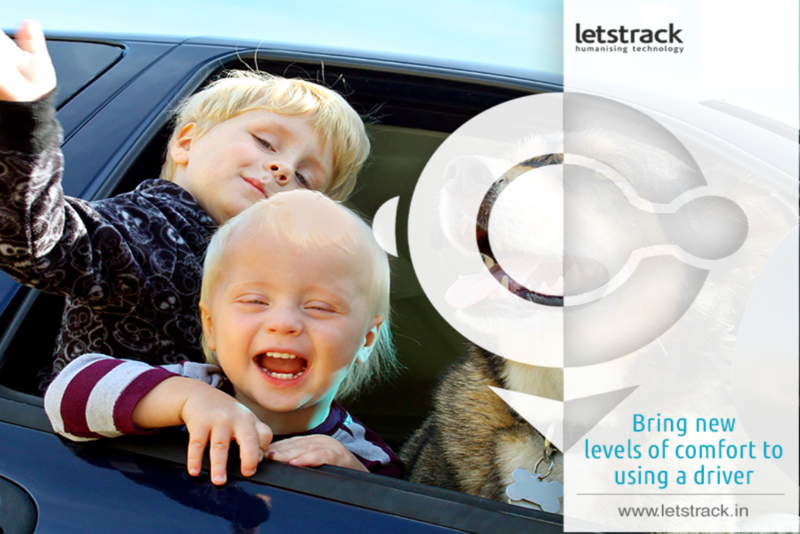 We aim to explain you the main benefits of a GPS tracking device for your car. A lot of cars require very specific & routine maintenance. 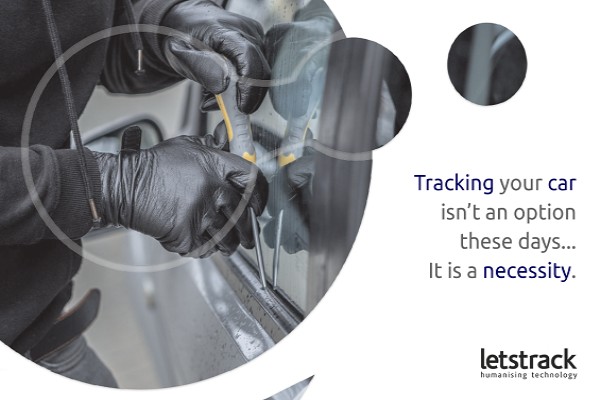 A GPS tracking system can be utilised to automate the scheduling of regular maintenance for your car. 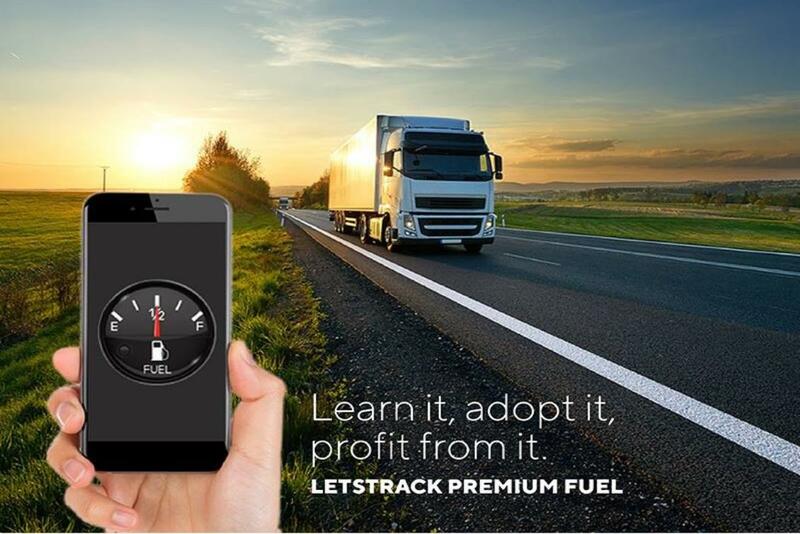 This not only helps to reduce fuel costs & minimize breakdowns but also help in extending the life of your car. 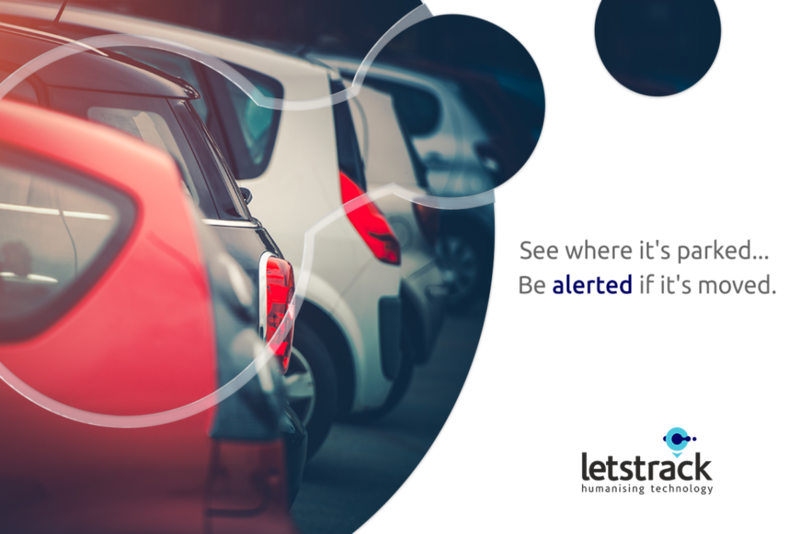 Alerts can be set in a way that you will be instantly notified in case of reckless driving. This includes hard braking, swerving, speeding & other dangerous driving behaviours. This keeps young drivers under check and also pushes them to behave responsibly when behind the wheel. Another brilliant feature is one which enables you to set up an alarm if the car is operating beyond certain hours, allowing for instant notification if a driver breaks curfew. 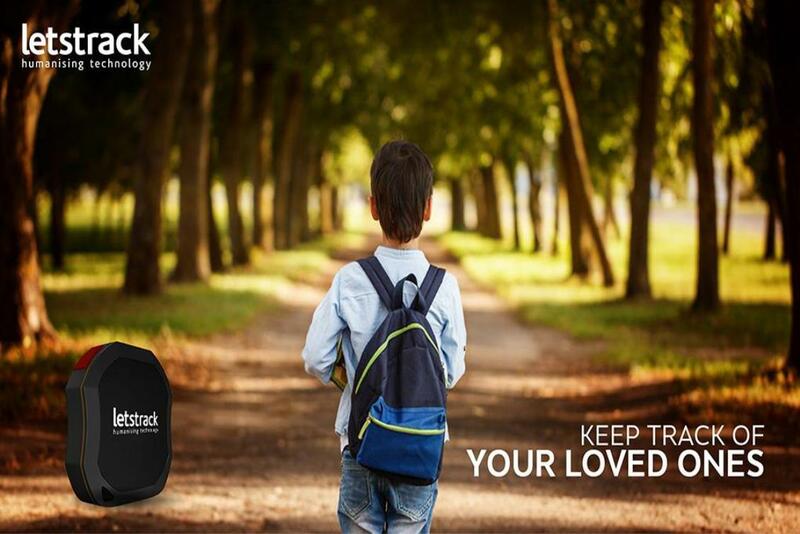 A GPS tracking device operates in real-time allowing you to track the location of your family members travelling in the car instantaneously. This is a great way of ensuring that your kids are home by curfew time, and can be used to locate family members quickly in the event of an accident or a car breakdown. This is a really handy safety feature, that’s why you should equip your cars with this device if you have a family. With the ever climbing custom rates, sedans and SUVs don’t come cheap & you want to protect your prized possession in any way possible is natural. And yet again the answer to your car troubles, you guessed it - a GPS tracking device. This can be used to set a perimeter alert that will notify you whenever the car is moving from its parked location or if it leaves a certain perimeter during assigned hours & allows you to track the car in real-time so that the police can locate & recover it. So, you have a shiny new vehicle – a car or a bike, that you are proud of. You have invested a lot of money and dreams in it, perhaps even taken a car loan. Your family is very happy, and your friends and colleagues are congratulating you. If it is your first car, then it is a dream come true. You imagine what a joy and pleasure it will be to take your family on trips, or friends on long drives, in it. 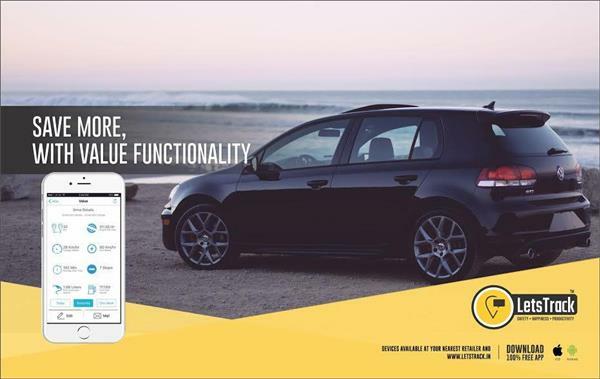 And while you are entitled to enjoy your car, we recommend you secure it with a gps tracking device on car. If you plan to go on a drive, then there is a possibility that you may lose your way. 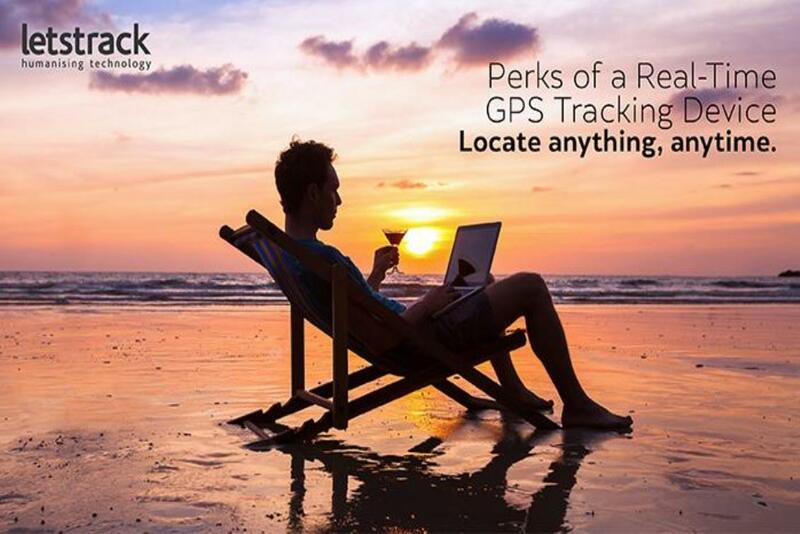 With a GPS tracking device, you will always know where you are! In your daily travels to work, you will get to know in advance as to the condition of the traffic in each route. Thus, you can easily calculate your travel time. If you are in a new city or state, then your GPS becomes a virtual but friendly guide, apprising you of landmarks, tourist spots, shopping districts and eating joints. Last but not the least, if your bike is lost or stolen, it will be simple to track it down with a 2-wheeler gps tracker. 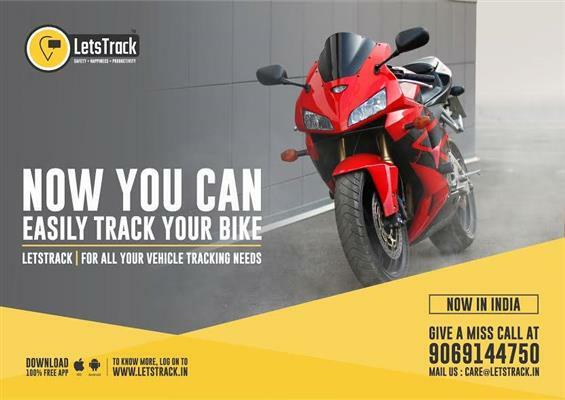 An extremely efficient GPS tracking device is the Letstrack Bike Series - Vehicle Tracker. Its principal aim is to ensure the safety and security of its customers. 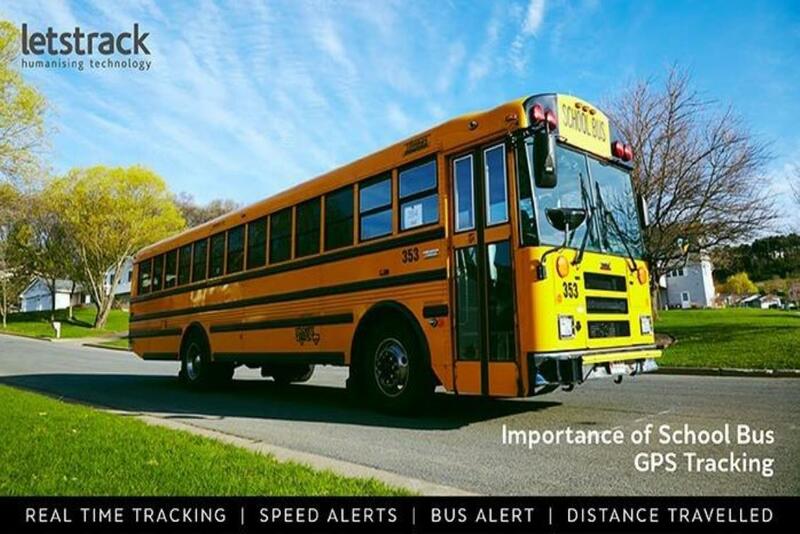 For instance, if you want to track the movements of your son who drives a two-wheeler, then you must install this GPS tracking app, which will enable you to monitor his location. 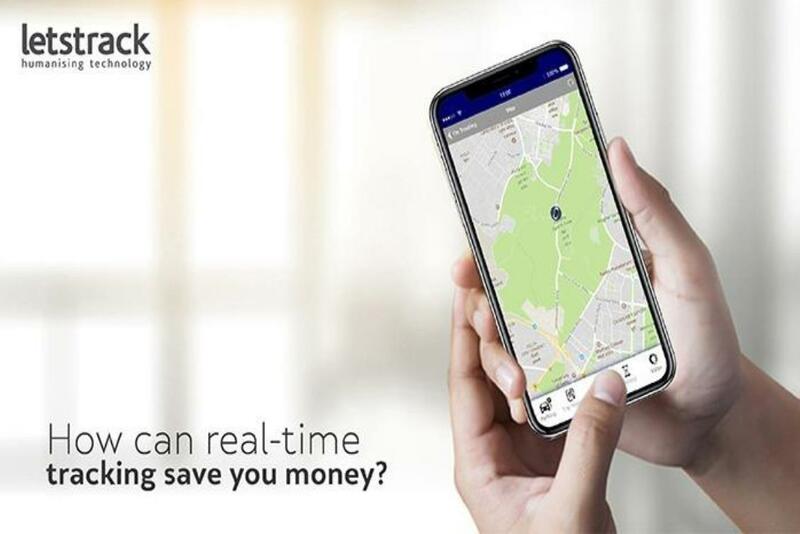 It has functionalities like parking notification, real-time tracking, zone alerts, 24-hour history, speed alerts, and a multiplicity of other features. 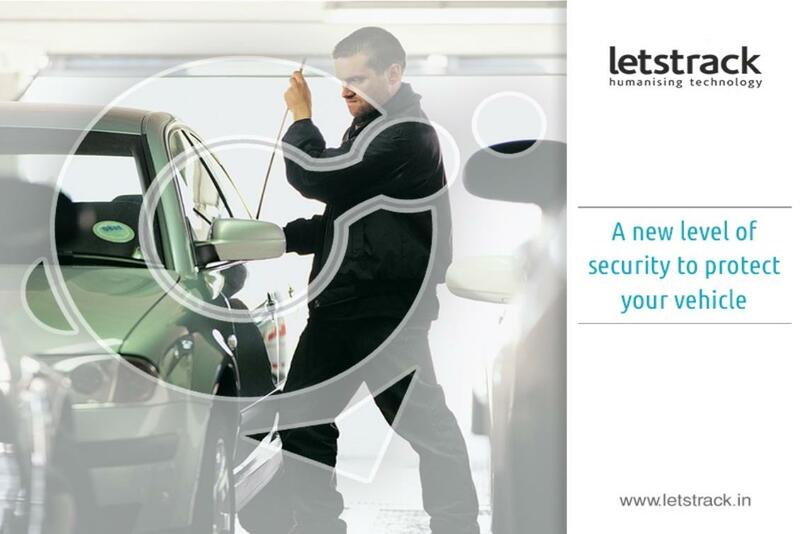 Secure your car or bike with Letstrack GPS tracking system and win peace of mind! In the world of GPS-based car tracking units, you could find yourself faced with a number of different reasons for opting to use a tracking device car. Are you suspicious that your spouse is cheating on you? Have a teenage driver in the house and want to make sure he/she is driving safely on the streets? Intend to increase the overall efficiency and performance of your business? Let us look at how a tracking car device can be your answer to all of this. You may have been suspicious of your spouse’s behaviour for quite some time now. Is it possible that you are being cheated upon? Maybe you can use a GPS car tracker to find out more! 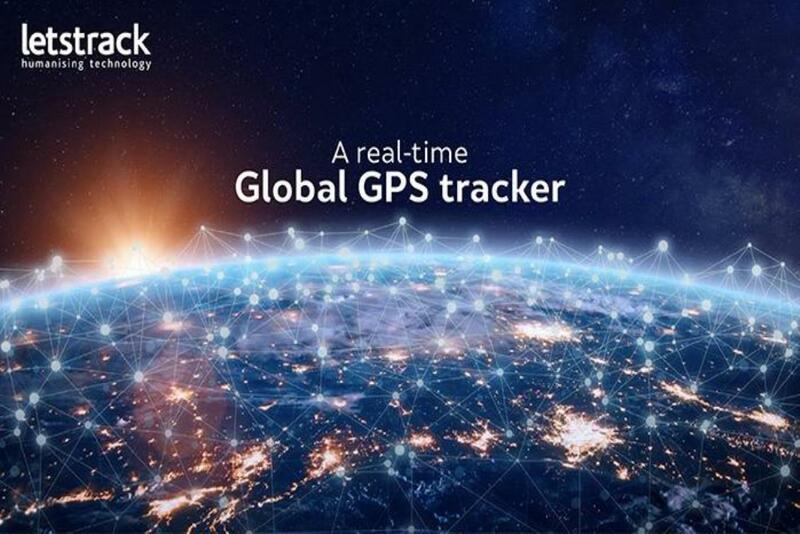 Decide on the type of tracker you would want to choose for the mission – one that simply logs data or one that does proper real-time GPS tracking. Data logging generally proves to be sufficient and is much cheaper than the real-time variant. Also, it is imperative that you maintain your discretion because you want to know whether they are cheating. By giving yourself away, you will only be making your own life difficult! A GPS car tracker is a great option when you intend on monitoring a teen driver. It is often a predisposition of teens to drive recklessly when their parents are replaced by their friends in the passenger seat. With a tracking device installed in the car, it is one way of telling them that no matter what, their parents will always be watching the way they drive from afar. You should ideally tell your teenager that you intend to track them so that there is no conflict of interest in future. 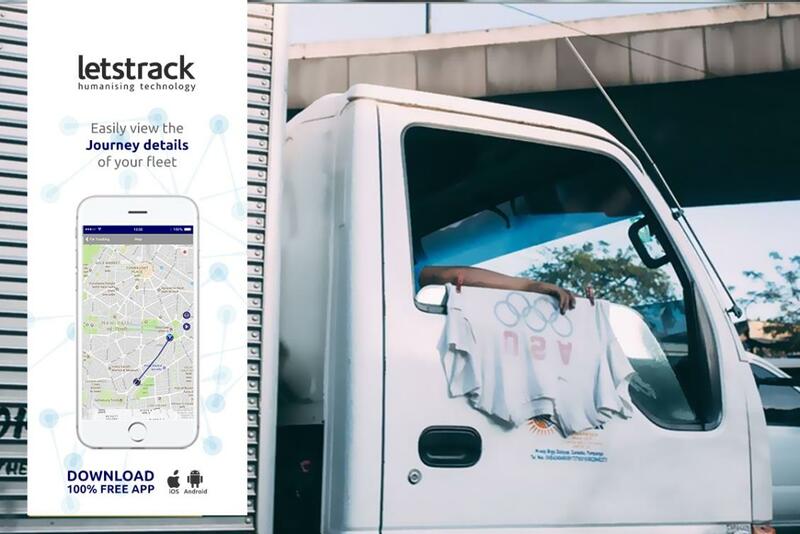 Car tracking is also done in commercial interest. Businesses with large vehicle fleets are always on the lookout for means wherein they can cut fuel emissions and associated costs. Implementing a GPS car tracker in the movable assets will help achieve this purpose. 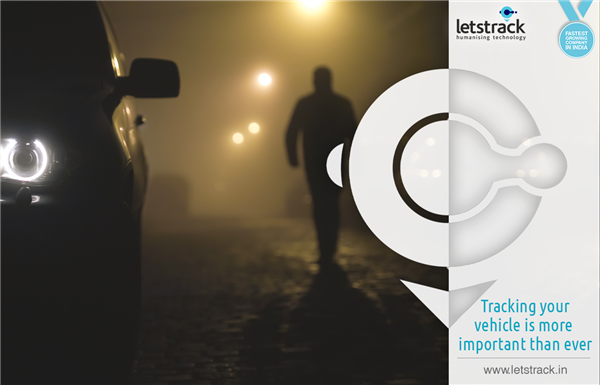 Letstrack offers car tracking units at affordable costs in India and is among the best in this domain. 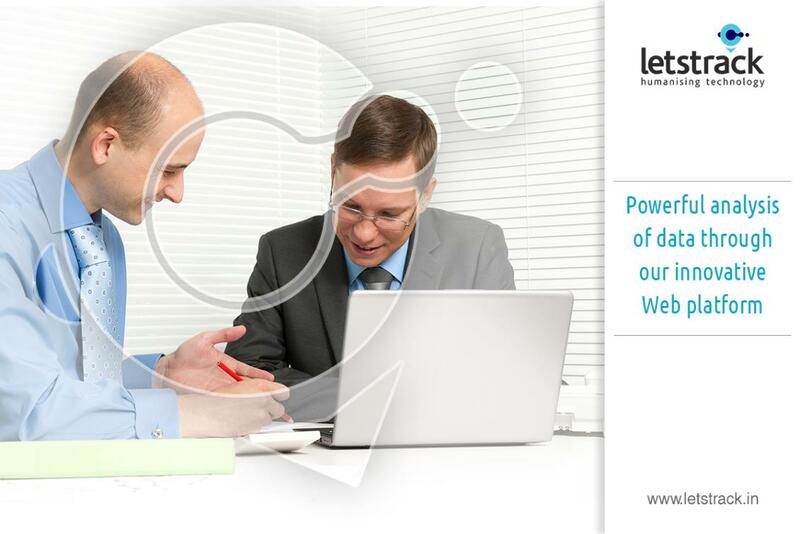 Drop in at our website to know more about our products and services.